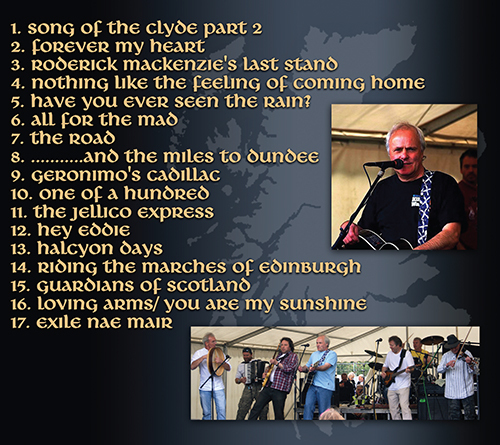 Ted Christopher is a Scottish singer, songwriter and guitarist. 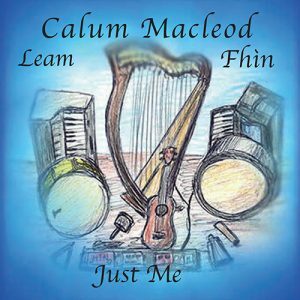 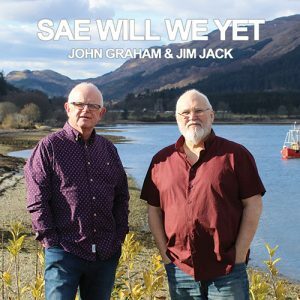 He has performed all across the world in a variety of forms: as a solo artist, as The Ted Christopher Band, and as the frontman for renowned Scottish dance outfit Bannockburn. 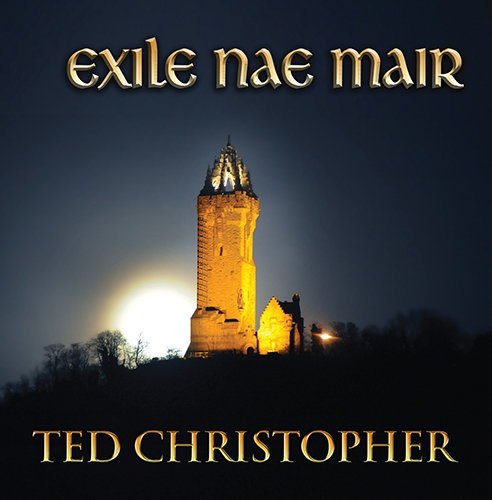 Exile Nae Mair is Ted’s warm welcome to everyone who will be journeying to Scotland in 2014 for our second homecoming year.